Scotland assistant manager Mark McGhee believes his side must beat Slovenia at Hampden Park on Sunday to keep their hopes of qualifying for the 2018 World Cup alive. The Tartan Army have not qualified for a major international tournament since the 1998 World Cup and their chances of reaching the finals in Russia next summer have already taken a blow, as they have drawn with Lithuania and lost to both England and Slovakia in their last three qualifying matches. Those results have left Scotland fifth in Group F, six points behind leaders England and four behind Sunday’s opponents Slovenia. 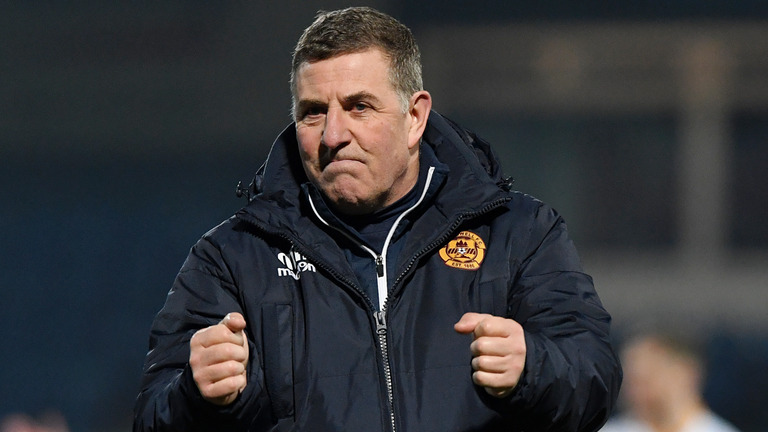 McGhee believes Scotland’s perilous position means that Sunday’s match is now a must-win encounter if Gordan Strachan’s side want to keep their hopes of qualifying for the finals alive. “As far as qualification, I think it is, I think we have to win,” the former Motherwell and Aberdeen manager said. Despite the magnitude of the contest, McGhee is convinced that Strachan and the players can cope with the added pressure. Scotland have never lost to Slovenia in three previous meetings between the two sides and they are priced at 2.40 to secure a victory on Sunday, while Srecko Katanec’s men are available at 3.25 and the draw is on offer at 3.10.